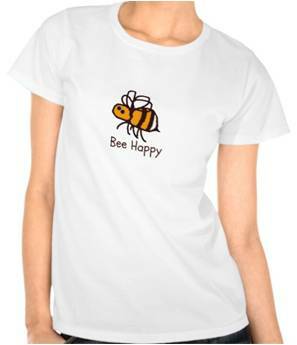 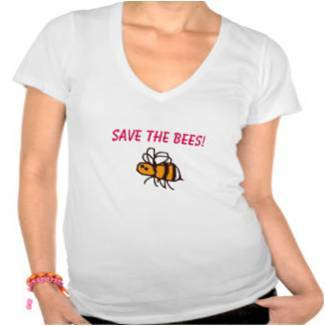 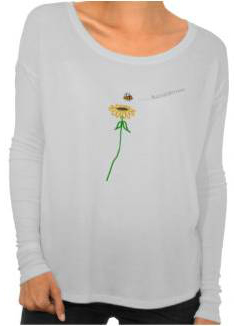 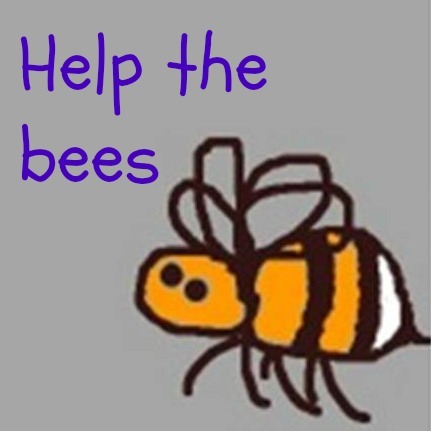 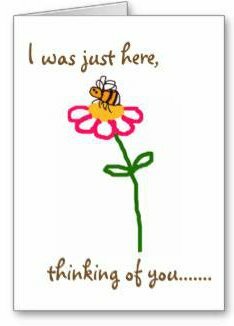 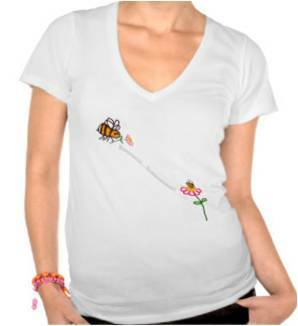 I have used the image I created of a very sweet little bee, to design a range of t-shirts. 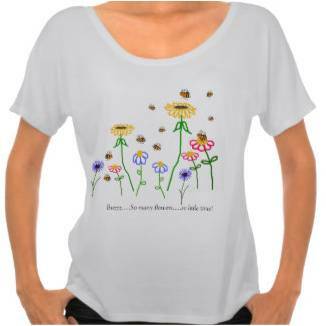 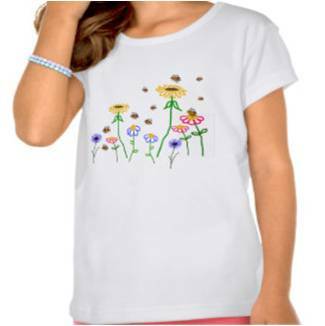 I will keep adding designs to the range, and the t-shirts can be personalized on Zazzle. 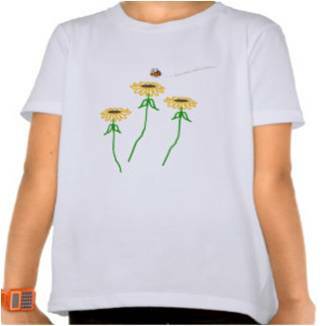 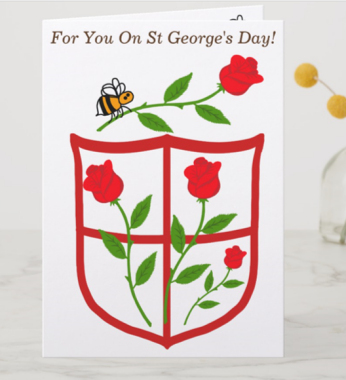 To see more items, please take a look in the zazzle shop! 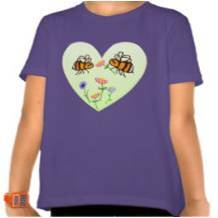 Please note, the designs shown are in white, but you can select from a range of shades in most designs, including pink, yellow, blue, green and more. 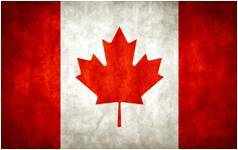 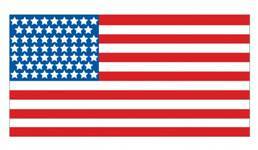 To order, click on a flag to go to the correct sales page for your country and go to the shop. 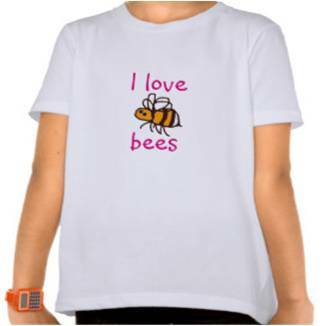 You will then see a range of categories to choose from.